Would you love to work closely with the Terrain Race? Do you want to receive a FREE ENTRY when you have completed your ENTIRE shift? 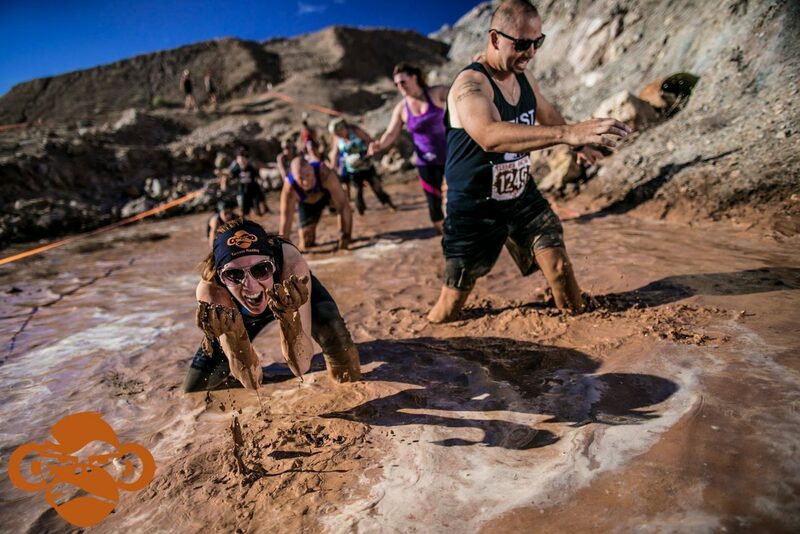 Do you want to both be a part of the Terrain Race experience while also making it better for participants? Do you want to give your time and help give back to local charities and CoolEvents movement? Did you answer 'yes' to any of these questions? We thought so. We want you to volunteer to work with the Terrain Race! Sign-up for a city near you! 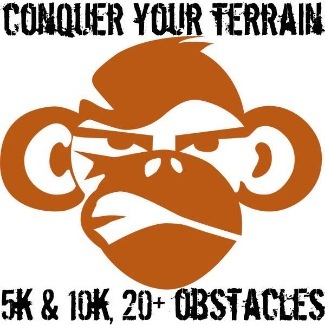 Terrain Race - welcomes volunteers age 16 and older. If the volunteers are below the age of 18, they MUST have an adult supervisor (parent, teacher, guardian, or club director). No volunteers under age 16 are allowed, for safety and logistics. * If you are volunteering to complete community service hours, we require that you bring a form that is to be signed by the Terrain Race - supervisor at the time you volunteer. Assist the Terrain Race team in setup on Wednesday. Volunteer must be able to lift up to 50 pounds. Assist the Terrain Race team in setup on Thursday. Volunteer must be able to lift up to 50 pounds. Assist the Terrain Race team in setup on Friday. Volunteer must be able to lift up to 50 pounds. Collecting waivers, checking IDs, checking for completion of registration, distributing race bibs/t-shirts, restocking shirts, or working in the Terrain Race Store. Working in the Terrain Race Store to assist customers with cool new Gear. 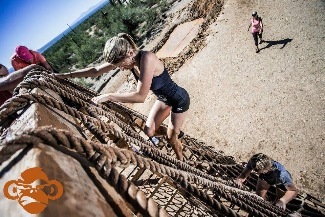 Your job is to direct the way and ensure each runners success of an obstacle. You will guide and assist racers through your assigned obstacle. This is where all the excitement happens. You will hand out medals and runner shirts. The photo booth is a blast. Assist as runners will take the coolest photo's on in our Monkey Photo Booth. You will have a blast guiding kid's through the coolest kid's course in the industry. Assist people who need to check their bag's in order to prepare of the race of their life.